Youth Baseball Bat Regulations Are Changing — Here’s What You Need To Know! Youth baseball athletes and parents, changes may be on the horizon for bat regulations in your local league. Beginning January 1st, 1.15 BPF bats will no longer be permitted for a number of youth baseball leagues and tournaments around the world. Leagues affected by rule change: Little League, (AABC) American Amateur Baseball Congress, (AAU) Amateur Athletic Union, Baseball Ruth/Cal Ripken Baseball, Dixie Youth Baseball and Pony Baseball. 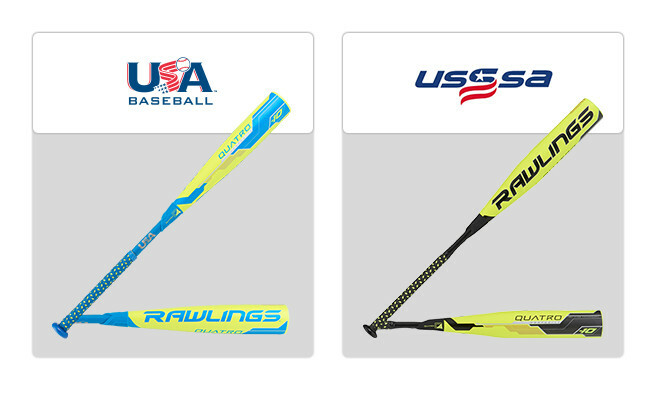 Not all leagues will be adapting the changes as some will stay with the traditional 1.15 BPG USSSA certified bat. However, these rule changes may vary depending on the youth league or tournament. The best way to confirm changes is to contact league or tournament officials before taking action. 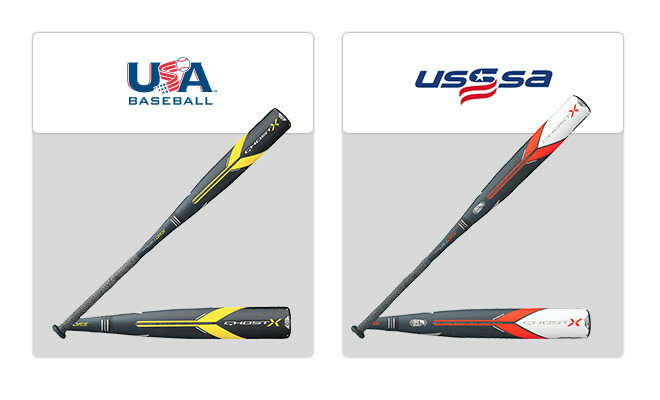 As 2018 approaches, a number of new USA and USSSA certified bats have come out that meet new league and tournament regulations. 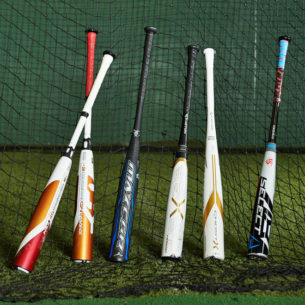 Below is a breakdown of these bats from various brands. USA: -10 weight drop; 2 5/8” barrel. -10 weight drop; 2 3/4” barrel. One-piece as the Voodoo One, or two-piece as the Voodoo. The Voodoo line from DeMarini has stuck around for years and become a staple in leagues everywhere because of its bold and flashy design. This bat offers a streamlined 3Fusion handle and balanced weight distribution with X14 Alloy material, giving you the elite power and pop you need. 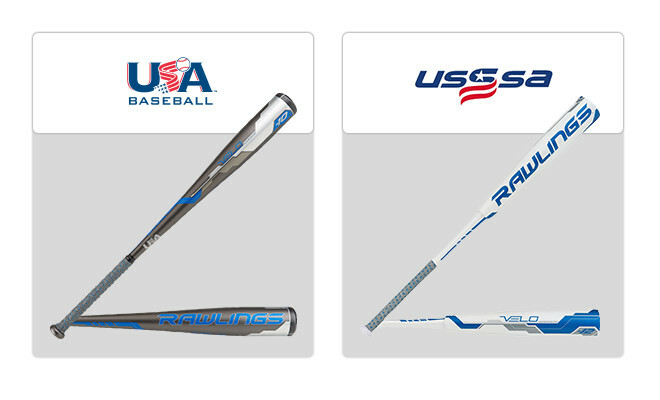 USA: -5, -8, -10 weight drop; 2 5/8” barrel. -5, -8, -10 weight drop; 2 3/4” barrel. The Ghost X, which boasts the popular Dynamic Feel System, replaces the Easton Mako from years past. This two-piece bat has plenty of pop for the power hitter thanks to its X-tended barrel, while its Exact Carbon Technology works hard to eliminate vibration during your at-bats. 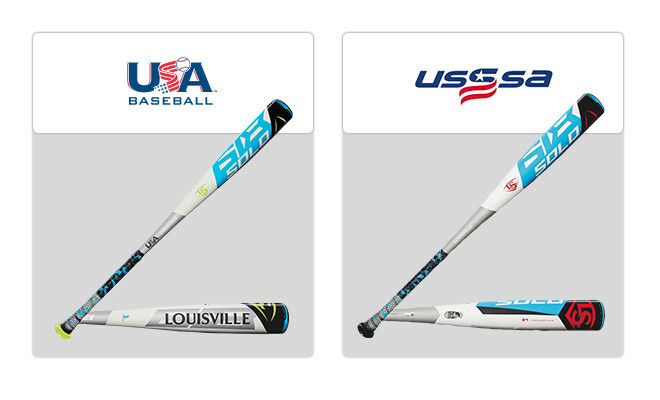 USA: -5, -8, -10 weight drop; 2 5/8″ barrel. One-piece balanced as Beast X Speed, two-piece end loaded as Beast X Loaded, or two-piece as Beast X Hybrid. This bat’s name explains it all. 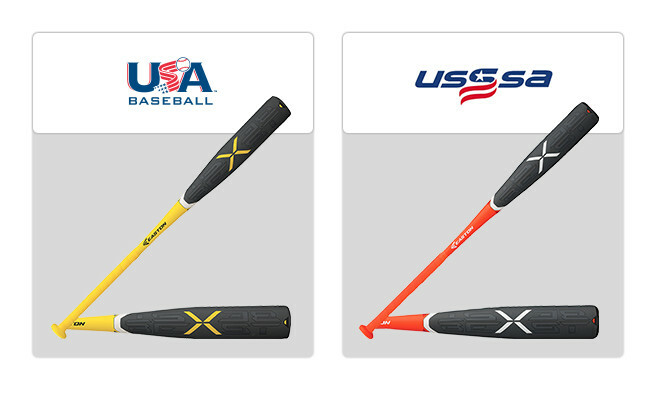 The Beast X bat, built for the contact hitter, boasts an ATAC alloy barrel to give you the pop and control you need at the plate, while offering the standard Easton Dynamic Feel System for comfort, and EXACT carbon technology to remove vibration. Super light but also super powerful, the Louisville Slugger Prime 918 is a two piece bat built to strengthen your swing. This bat offers a proprietary MicroForm barrel design that provides a lighter weight while still delivering maximum power, and reduces vibration with its famous, patented TRU3 construction. USA: -11 weight drop; 2 5/8” barrel. USSSA: -10 weight drop; 2 3/4” barrel. 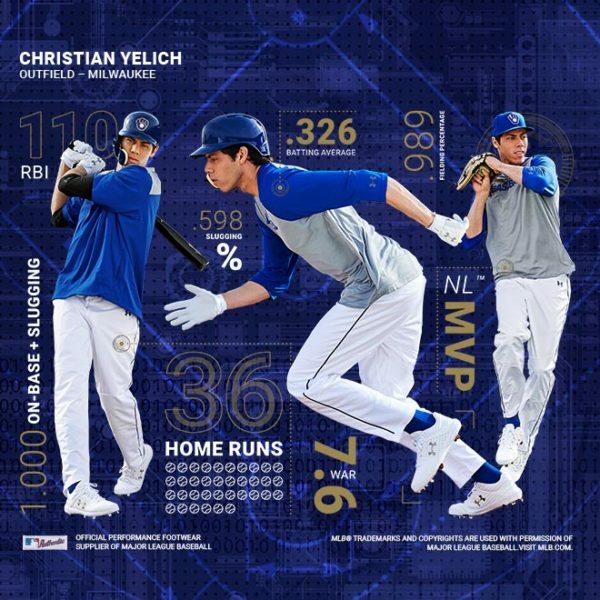 The Louisville Slugger Solo 618 USA Baseball Bat is a one piece SL hyper alloy bat that allows for premium energy transfer. Throw in a Speed Ballistic end cap for maximum swing speed, and a custom lizard skin grip, and your swing will be generating more pop than ever. 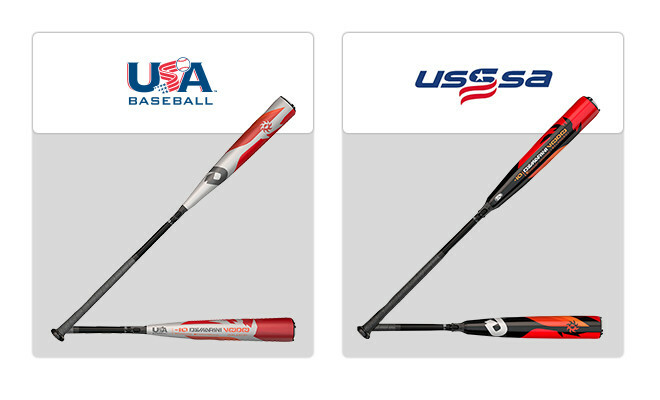 USSSA: -5, -10 weight drop; 2 3/4” barrel. The Omaha is one of the longest-tenured bats in the game and specializes in bringing you the pop you need at the plate year after year. Thanks to its strong ST 7U1 one-piece alloy construction, this classic continues to transfer the energy you need in every swing. 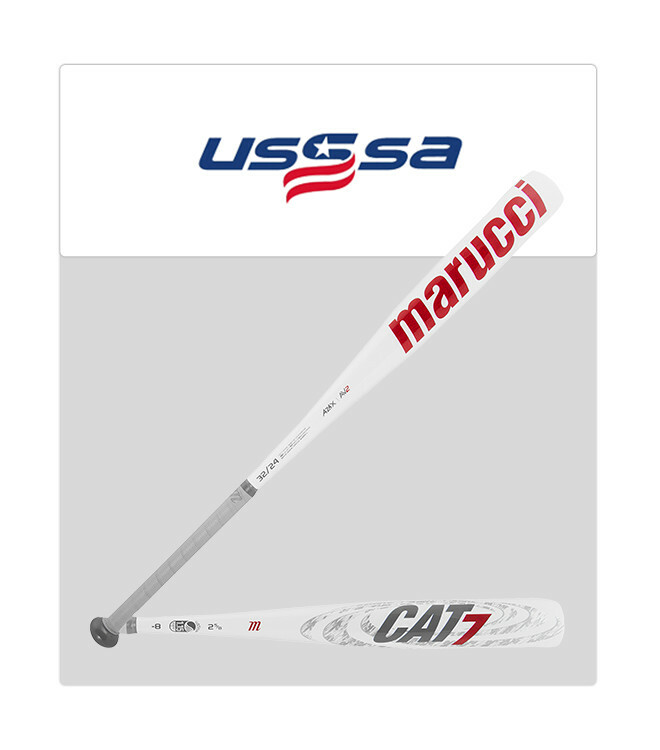 The Marucci Cat7 gives you the large sweet spot you love from a one-piece alloy bat, but also gives you an anti-vibration knob, a precision-balanced barrel to even out your power, and, of course, a traditional feel and grip, just to make sure you are satisfied with your plate performance. 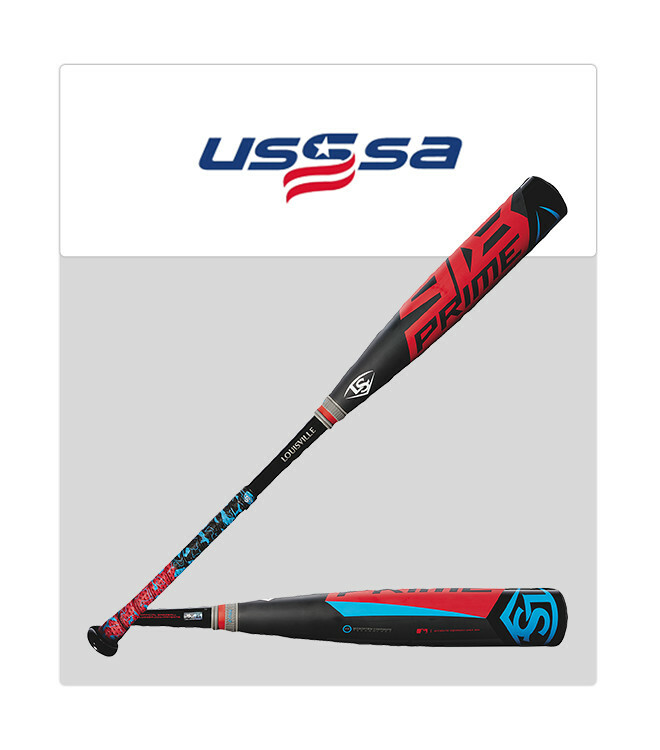 USSSA: -5, -8 weight drop; 2 5/8” barrel. Get the extra power you need from every swing with this lightweight, two-piece carbon fiber bat from Rawlings. From its lightweight end cap, to its sleekly designed composite barrel, and ultimate flex throughout, the Quatro is a next-level bat that can help improve your game. USA: -5, -10 weight drop; 2 5/8” barrel. -10, -12 weight drop; 2 3/4” barrel. This bat offers the bounce speed off of the barrel that you need, and durability to hold up through all of your games and tournaments. The one-piece option is engineered with pop 2.0, which creates a larger sweet spot, a Comp-Lite end cap, which helps create balance, and acoustic alloy material for a nice sound. The two-piece option is a composite construction that upgrades your swing speed and fights off negative vibration. This bat gives you 3C technology (consistent, composite, compaction) which makes the bat durable for high levels of performance. 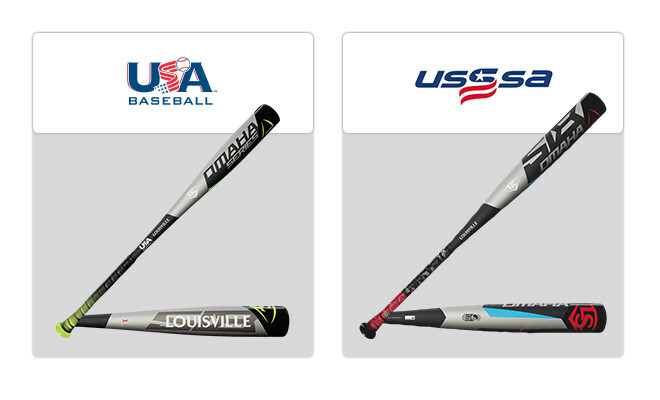 As the cold hits and you start to prepare for your next season in just a few months, make sure you check out our full selection of USA and USSSA certified bats at eastbay.com. 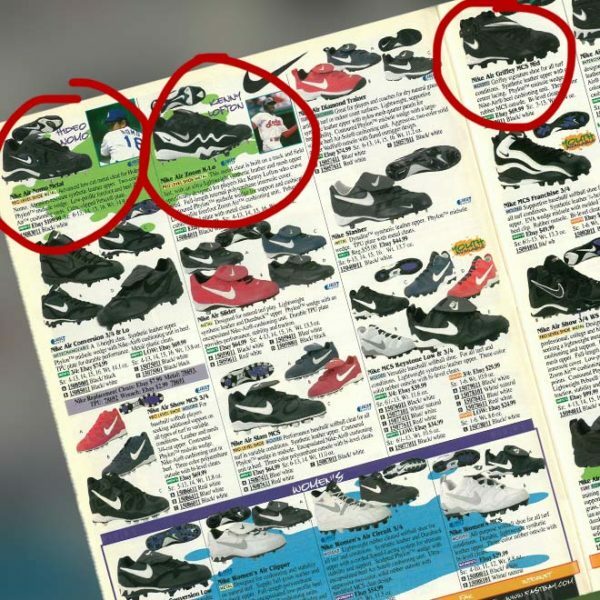 Here’s a look back at three Nike athletes featured in the April 1998 Eastbay catalog, and the footwear those stars were wearing. Looking for the top baseball gear of 2018? You've come to the right place. 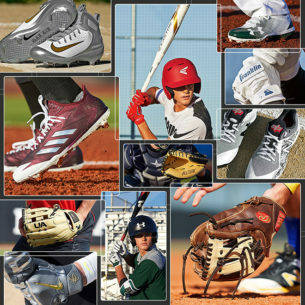 Our Baseball Gear Guide provides a detailed breakdown of the best products from your favorite brands. 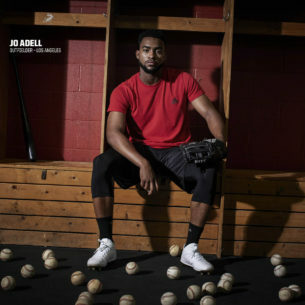 From humble beginnings to elite baseball recruit, outfielder Jo Adell has come a long way already during his baseball career thanks to hard work, focus, and the right guidance. When it comes to making the leap from high school baseball to the big leagues, there is a lot more to the process than meets the eye. 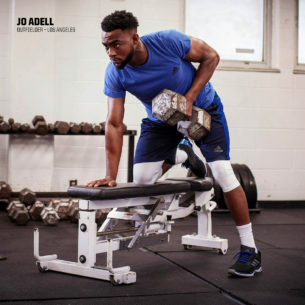 If you want to make it like Jo Adell, here's what you need to do. 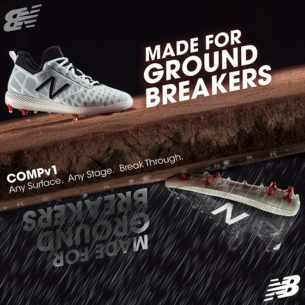 Calling all ground breakers: the New Balance CompV1 is a revolutionary baseball cleat, that is designed to push your game on the diamond to a whole new level. Eastbay offers thousands of gifts that keep on giving. 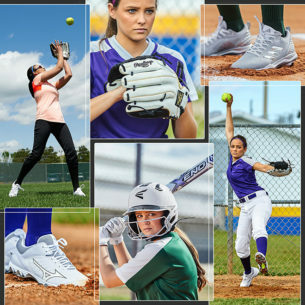 Check out our Top Gifts: Fastpitch and find exactly what you need this holiday season. 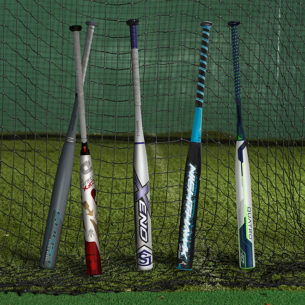 Finding the perfect fastpitch bat can be hard... Luckily, we're here to help — here are the Best Fastpitch Bats of 2018. Finding the perfect baseball bat can be hard... Luckily, we're here to help — Here are the Best BBCOR Baseball Bats of 2018. Eastbay offers thousands of gifts that keep on giving. 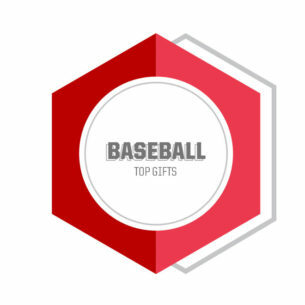 Check out our Top Gifts: Baseball and find exactly what you need this holiday season.